Well, it’s that time of year again. The mornings are crisp, the geese are migrating, and I have an overwhelming desire to bake something with pumpkin! Or really anything at all. It’s definitely baking weather. And the timing couldn’t be better! Oklahoma has recently passed a Cottage Food Law that goes into effect on November 1st. 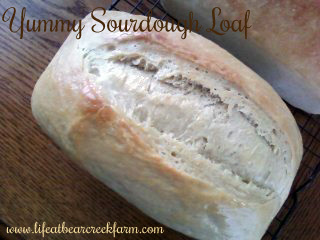 It allows home bakers to sell their yumminess without having to use a commercial kitchen. 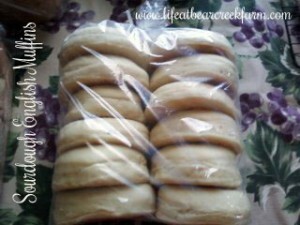 We can sell from our homes, from farmers’ markets, and even over the internet. I can hardly wait!! Earning income from something I enjoy so much is going to be pretty cool! 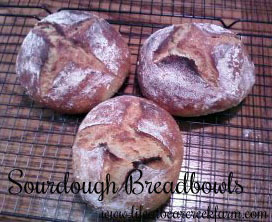 So until then here are a few pictures of some of the breads I plan on having available to sell. Makes your favorite soup taste even better! 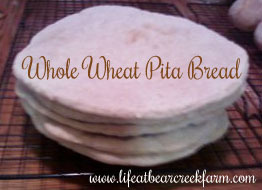 Used as flat bread or cut open and stuffed, these take your sandwiches to the next level! This entry was posted in Uncategorized by Cery. Bookmark the permalink.